It was never my intention to stop the quest for flawless skin once our wedding luncheon is over. In fact, now that it’s done, I can finally invest in more time and effort to eradicate some long-term issue that had been bugging me for awhile now. 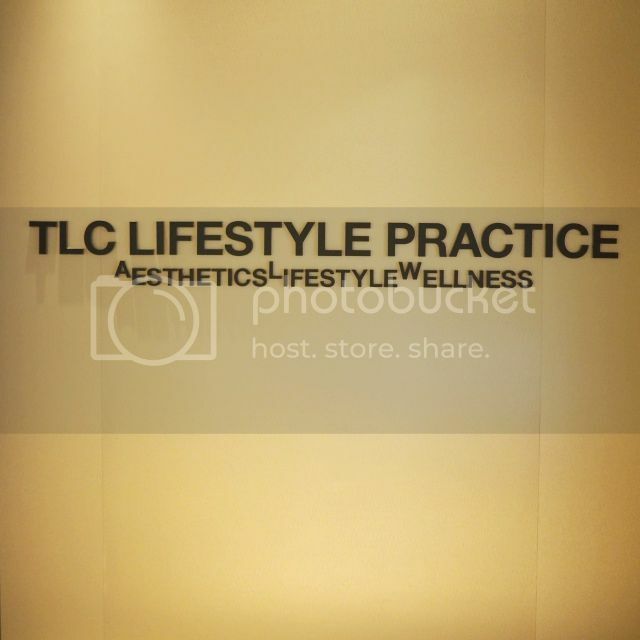 I was very lucky to have met Dr Georgia Lee during ZW x Bridal Beauty Event, and after personally seeing and feeling her sincerity in her line of work, I knew that I must fix an appointment by hook or by crook at TLC Lifestyle Practice. 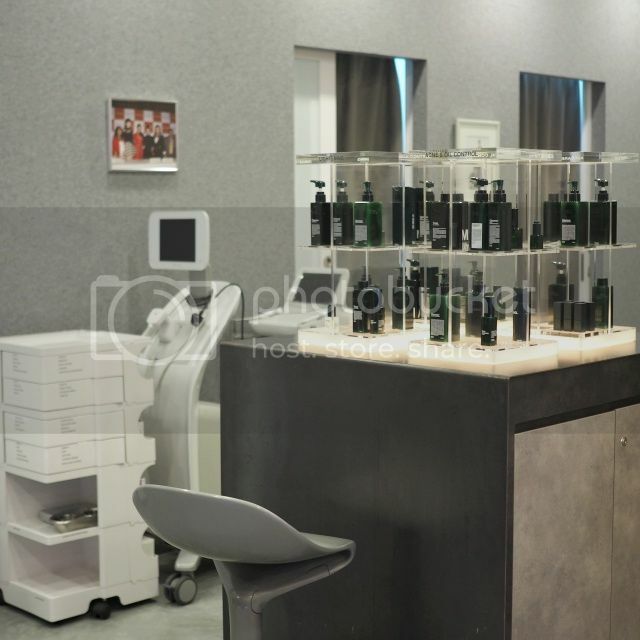 Having loads of skin problems since young, I am no stranger to dermatologist and aesthetics; based on my experience, I would say that not only is the efficacy important, how highly your doctor take your problems into consideration is very important too. Instead of the generic skin problems that I’m always visiting doctors for, I told her about my insecurity and unhappiness with my uneven skin, my large open pores, my eye bags, my monthly acne.. and my eczema. As expected, she was very sincere in hearing about my problems and gave loads of suggestions on what to improve my situation. Out of ALL the aesthetic doctors and basically every single doctor I have visited, she was the only one who made me list down my entire skin care range and the supplements I’m eating – so as to monitor what may have gone wrong. Luckily, I “pass” the test and continued on with my skincare, with added on tips! Despite acknowledging that freckles are cute, I have to say that pigmentation is one of those annoying cause to uneven skin tone. For myself, I get pigmentation from my acne scars accumulated throughout my teenage years to now, freckles and brown spots caused by sun damage (I only started applying sunblock religiously last year :/) and genetics. While they are easily covered by foundations, I would very much prefer my skin to breathe and minimize on base coverage as much as possible. 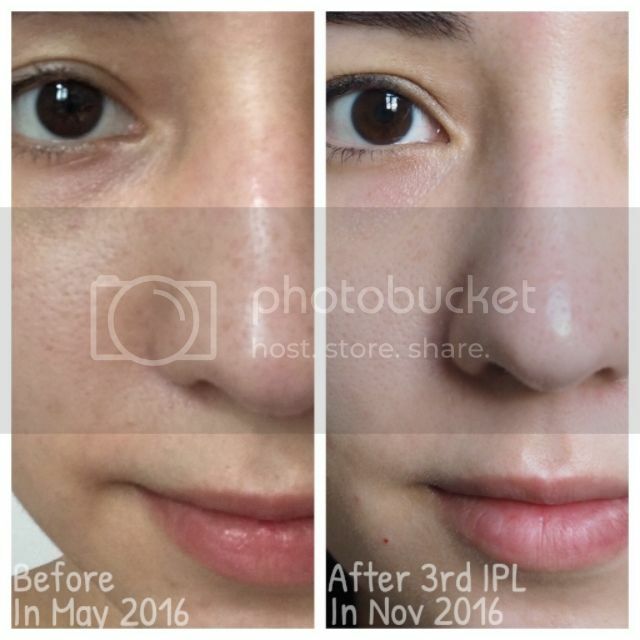 Therefore, Dr Georgia Lee recommended me to get started with a few Intense Pulsed Light (IPL) sessions; she wanted to build my confidence in seeing the efficacy before going into the deep rooted problems. 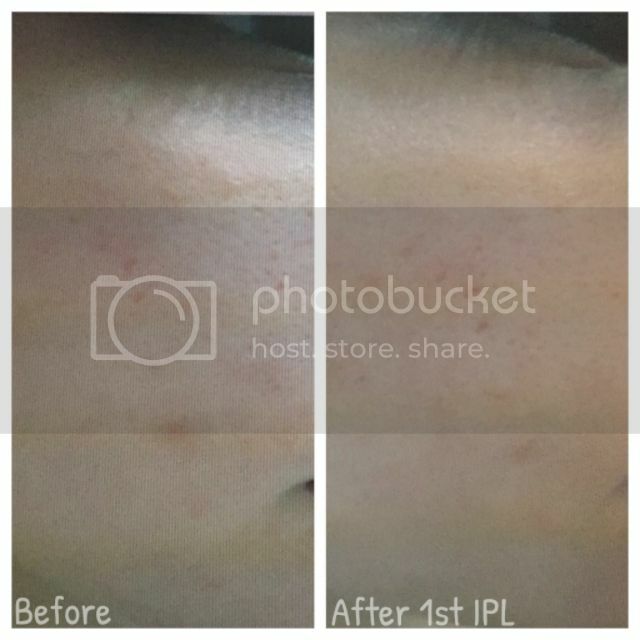 IPL is what I would like to call a multi-purpose treatment where it treats various skin problems like photo-rejuvenation (e.g. the treatment of skin pigmentation, sun damage, and thread veins), promote collagen to improve skin texture, alleviate acne and reduce pore size minimally by temporarily reducing oiliness. There is zero downtime so I was back to my usual routines immediately, without feeling the need to touch up. Pain factor, I give it 2/10 only. I do have quite a high threshold of pain and I find it very bearable, I reckon my unnecessary fear contributed to an illusion of pain actually. Lol. It was not noticeable to me at first, but thankfully, Dr Lee always ensure that photos are taken at the start of every visit. This helps to show the gradual progression that I may have taken for granted from staring at my skin every single day. Above was how some of my acne scars and light freckles has lightened in just one session. Ideally you’ll need a series of 3-5 treatments about 1 month apart to see visible improvement. Of course, if your nose is filled with freckles like mine is (hereditary), it’s going to take much longer. I’m impressed to noticed that the freckles have visibly gone down after the 3rd session; nowadays, only the bigger ones are left, resulting in a much more even complexion than before. I did zero edits on this picture, so yes, I have indeed gotten fairer over the months due to me consuming Dr GL’s skin supplement! The change is gradual, so have it not been for these before/after pictures along with several friends curious questions, I won’t have noticed it too! For myself, I like using Dr GL Restore Gel Mask and Skin Repair for an average of 3 days after my IPL. I use Restore Gel Mask as an intensive overnight mask to hydrate and soothe my skin, in case it gets sensitive or feels dry after my treatments in general. On top of that, the Skin Repair is like my holy grail serum when my skin is red from blemishes and/or have leftover acne scars. 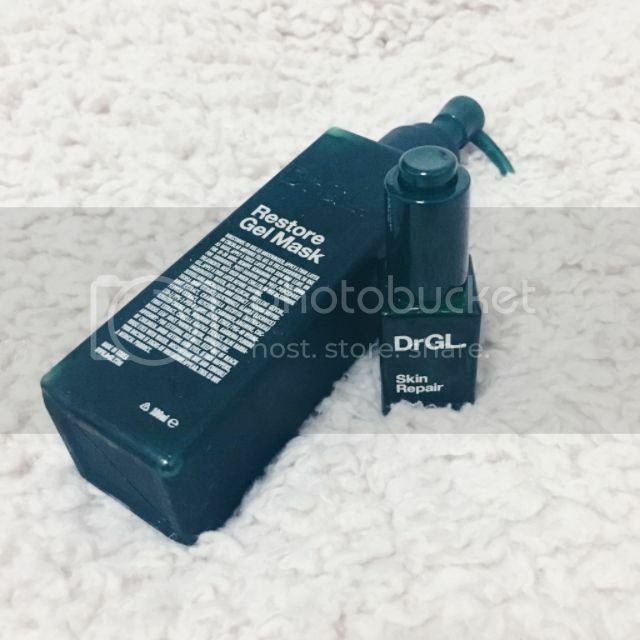 It penetrates deep into one’s skin to revitalise, protect and repair skin cells; it could be me, but I feel that it aids in the process to speed up the efficacy of my treatment. However, I would admit the price point swings slightly towards the high side so nowadays I tend to use as and when necessary 😡 Of course, please don’t forget to apply sunscreen throughout your treatment, else all efforts to treat and prevent pigmentation will be in vain. Next Post Enjoy cashback and online shopping offers with ShopBack! I can definitely see the improvement!! Gosh, now I wanna try IPL too! !